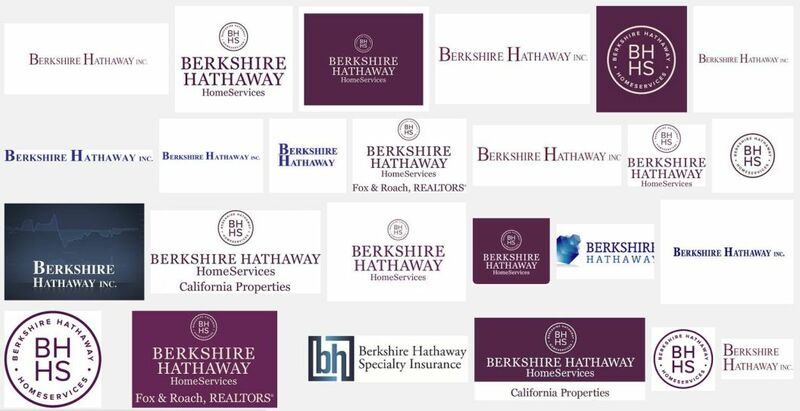 If you are using the logo of other companies in your presentation, that is because they are your business partners or clients or ex-employers. And where do you get these logos from? Mostly Google. Let me show you something interesting. 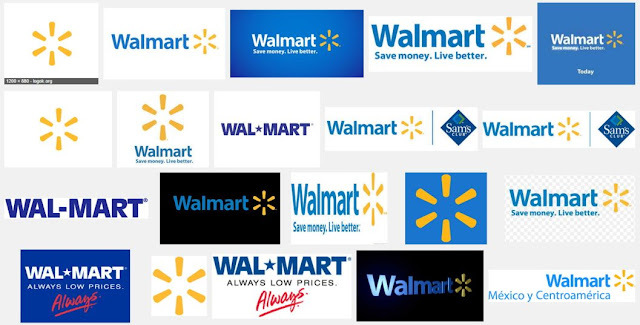 Let's Google for Walmart logo. This is a sample of what you will find on Google Images. Have you started getting confused? I was when I started out making presentations for my clients. Not one but many types. Which one is correct? Now let us Google for JP Morgan Chase. Here is one from India; the famous IT company Infosys. As you can see, every search result gives various types of logos. Some are old logos and some new. Some are created by some artist or someone and uploaded on the web. Google does not tell you which logo is correct (maybe it should). What people should do is to check the logo from the company website. Visit the website of JP Morgan Chase or Walmart and you will know which is the logo currently in use. Once you have figured that out, go ahead and download it from Google Image search.